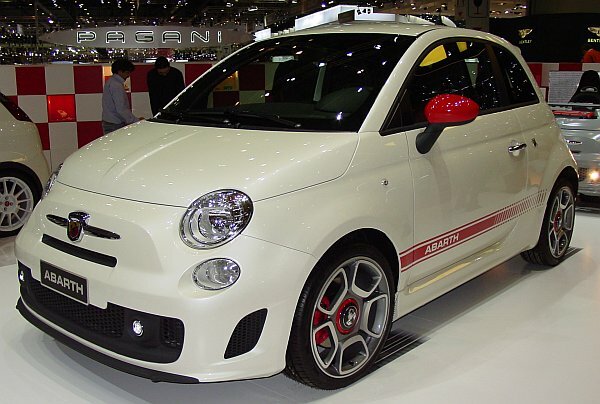 The revived Fiat 500 is now available in the sporty Abarth-version, so this little car is powered by a 135hp-engine. Wow! Another step closer to get into production. It's amazing that a new sportscar-manufacturer is born! Perhaps the ultimate luxury-coupe of today. 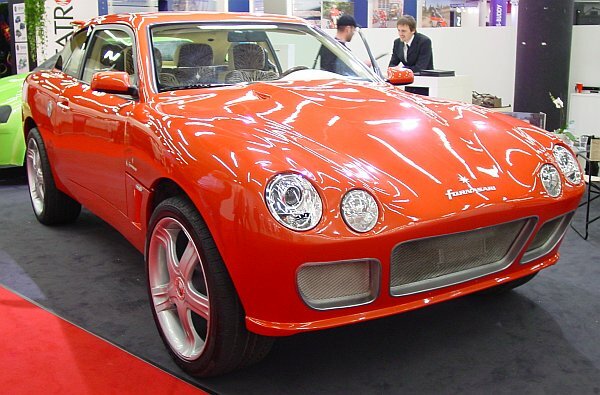 O.K., Rolls-Royce just started the production of the Phantom Coupe, but the Bentley has style, and doesn't look like a tank! Erich Bitter is riding, again. The Holden-based Vero has good chances to make it. On display there were two cars, another one is the personal car of Mr. Bitter, and several more are under construction. Soon the X6 will go into production, at Geneva there was a Hybrid on display. 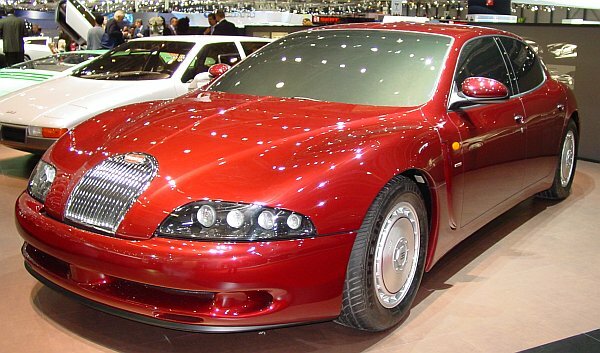 Presented in 1993, this car doesn't look like a 15 year old design. It was shown again, because Ital Design celebrated the 40th anniversary. 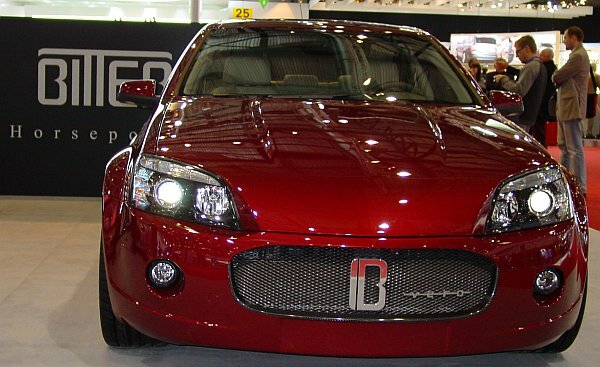 Another manufacturer from China wants to sell his cars in Europe. the presentation of the cars was not very professional, and the people weren't able to answer any questions! 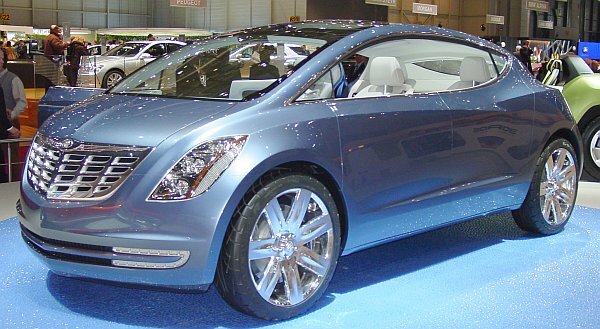 Still a concept, showing the typical style of Cadillac, that started with the 1999 Evoq. 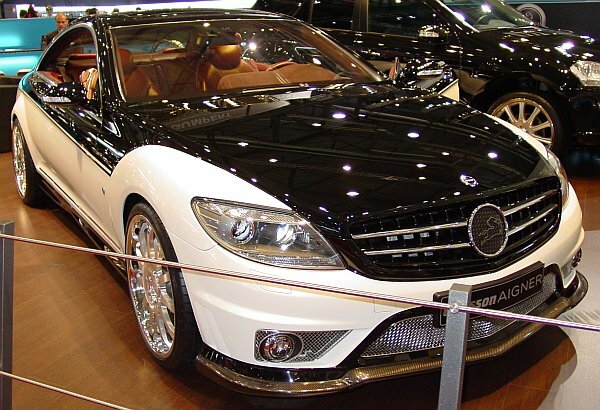 Based on a Mercedes CL-class, the Eau Rouge is a very limited custom-car. Carlsson modifies the drivetrain, and Aigner is responsible for the interior. Only 10 cars will be built. The cars show a very interesting two-tone paint-job! 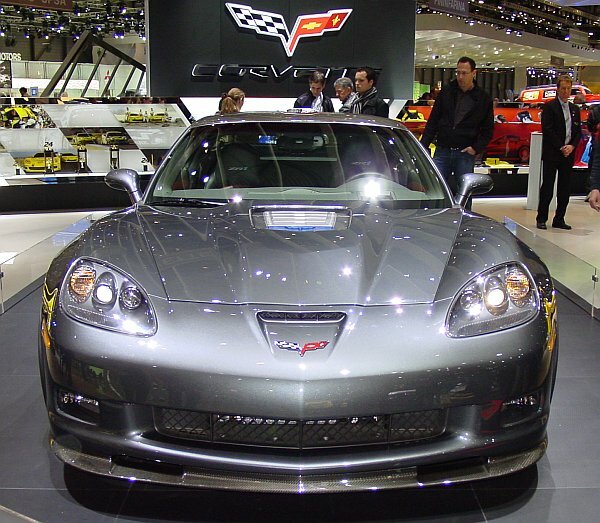 The new ZR1 will be more powerful than ever. 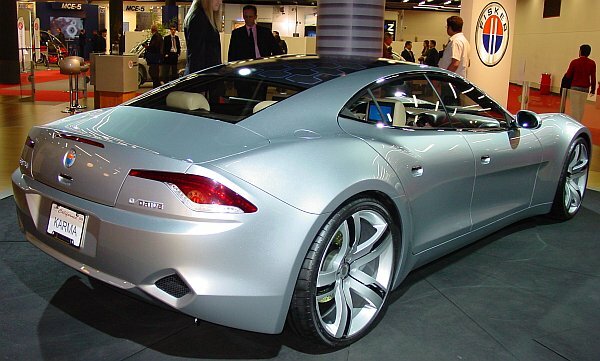 This electric car, showing a one-box-design will have an additional fuel-cell. Ferrari 365GTB/4 Daytona / Ferrari 612 Scaglietti "One To One"
Ferrari celebrates the 40th anniversary of the Daytona. The Scaglietti is now available in a personalized version, called "one to one". 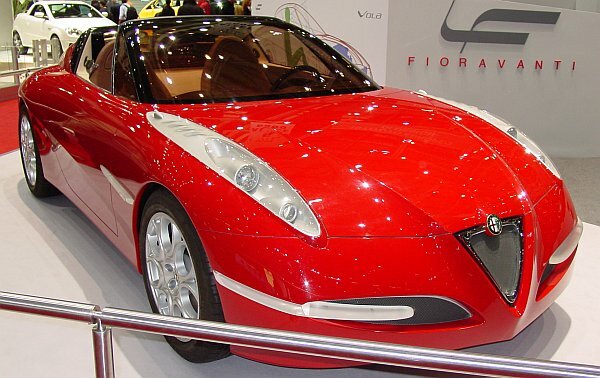 The Vola is a quite old concept car, orginally presented back in 2001. 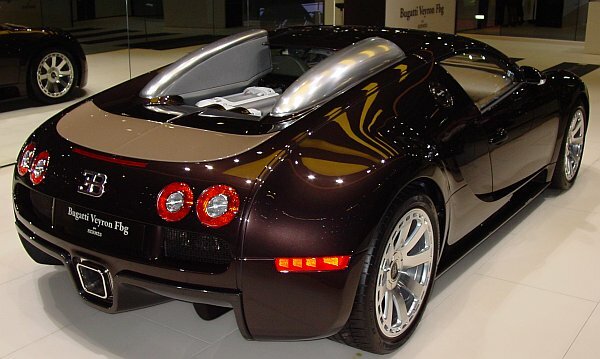 The roof system got later into production for the Ferrari 575 Superamerica. 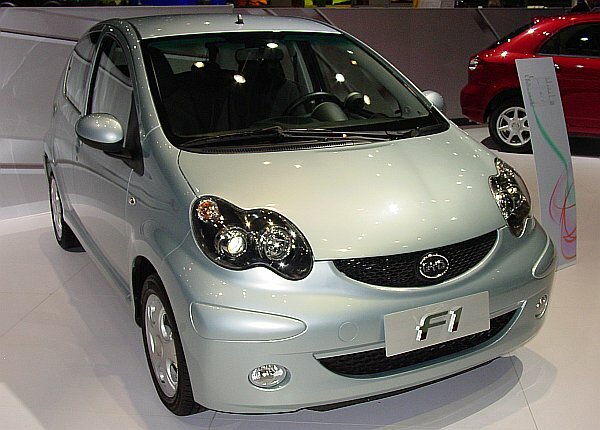 The Hidra is a restyled 2007 Thalia, with a more conventional design. 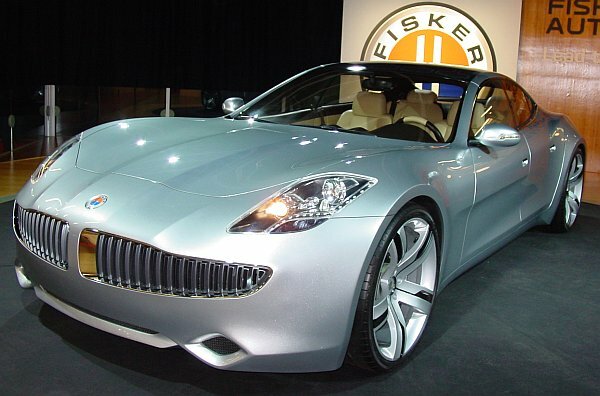 The Karma has nothing to do with the restyled models of BMW or Mercedes. 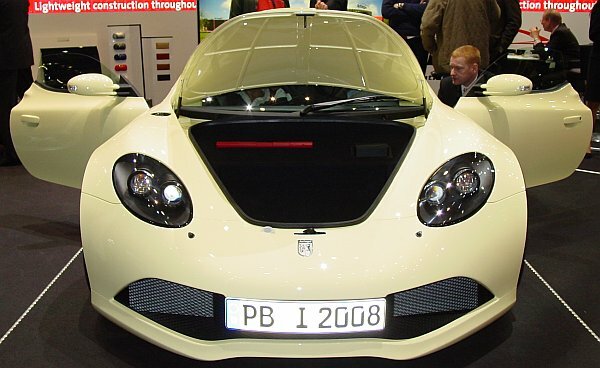 It is one of the "eco"-hybrids, coming with a solar-roof, production will start in late 2009. At least, that's the plan..., and the car looks great! 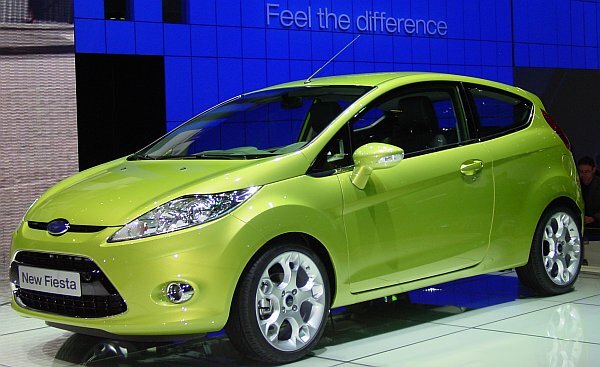 The all-new Fiesta, at the 2007 International Motor Show of Frankfurt it still was a concept, named Verve. 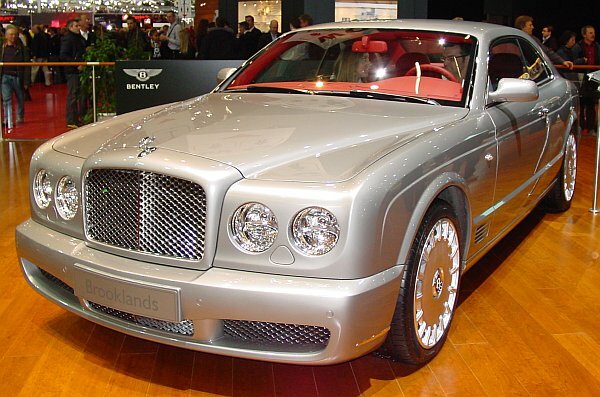 Slightly modified the RR600 showed up at Geneva, after being there, back in 2003. 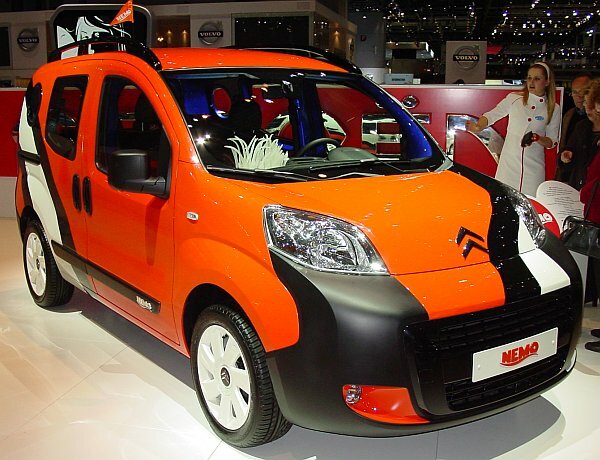 It's a low-production luxury-4WD that was originally designed to take part in rallye-competitions. 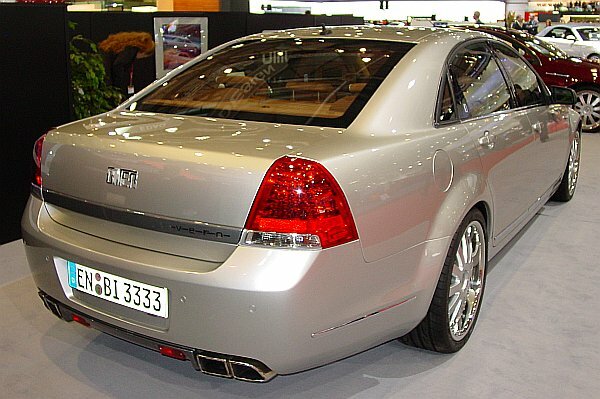 For 2008, the company plans a four door version, a convertible, and a very interesting looking yacht-like designed version. The cars are powered by a 6.0-litre V8, with 600hp, but there is also a RR650 available, with (yes, you guessed right) 650hp.